Scuba Diving Adventures - Personalized, private and amazing. 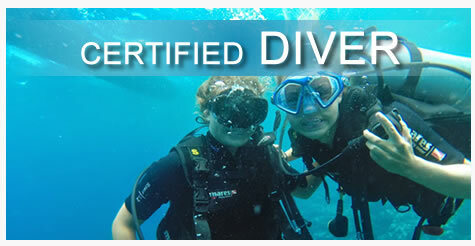 Experience the 5-star customer awarded difference of Scuba Diving Adventures with your family and friends. Offering a personalized and private approach to scuba diving in the Bay Islands of Honduras, scuba diving the way it should be. For those looking for big crowds, rigid schedules, this is not the place. I will set up private boat adventures for you and your loved ones or assure you join a small group. This puts you in charge of the type of scuba diving experience you are looking for. I will match you with PADI professionals with years of know-how in dive-mastering, certifying new PADI divers and who happen to be customer service superstars. For reservations or additional information contact via the Book Now link. Dive with no more than 10 divers. An instructor will set up your gear. Dive with just your group, during the times of your choosing, get picked up at your dock. 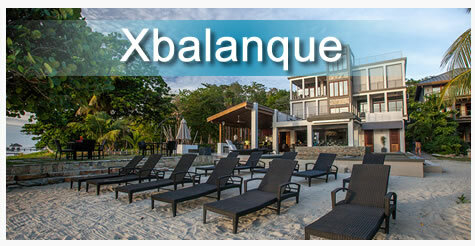 Stay at a family owned luxurious boutique resort and dive in style. If you are looking for personalized scuba diving Roatan and enjoy customized services with a director’s cut edition of diving on your schedule…. this is the ideal place for you. Guests receive excellent gear and an instructor will provide a careful focus on your safety. 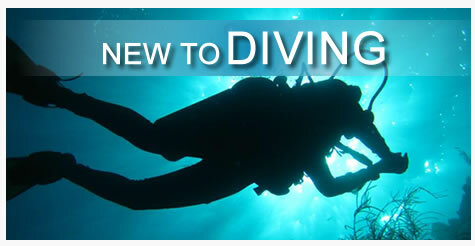 The instructor will focus on your group, your schedule and the dives you choose with the service you deserve. It is a unique experience designed for those who personal attention and pampering. You work hard, you earned it, you deserve it and you sure as well expect it. I am here to facilitate your scuba diving adventures in the Bay Islands of Honduras. Reserve your private dive adventure via the Book Now link. With over 7000 logged dives in the Bay Islands of Honduras and counting you will experience dive sites like very few on the island can show you. There are others with excellent experience on island for sure, but they usually have to deal with multiple groups and divers with different interest. At Quality Time Divers Concierge it is all about your group which happens to be the folks you made the reservation with. It comes down to a commitment to safety and the spirit of adventurous underwater experiences tailored to your skill and comfort. I also happen to love scuba diving. Come experience the difference. This site has evolved into a concierge service dedicated to providing you excellent experiences scuba diving while in Roatan. With 12 years of living and diving full time on the island I will continue to deliver on that experience. In order to do that I need to know a couple of things, like what type of diving are you interested in, what type of accommodations do you have in mind, would you like to visit some of the remote sites, how about the sister islands, when was the last time you went diving, when are you planning your trip for, etc… Given the opportunity I will set you up with something amazing. I’ve been doing this for long time with an excellent track record. Let me know when you are ready to plan your trip. You will get the best deal, depending on what you have in mind.